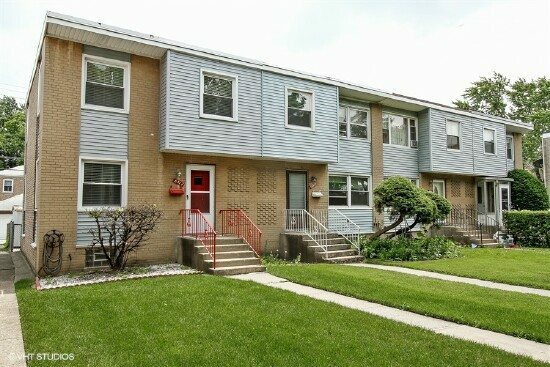 Own this fabulous West Rogers Park townhome for far less than renting! Meticulously maintained, 3 bedroom end unit features many updates including new roof, windows and tuck-pointing along with a completely renovated kitchen. 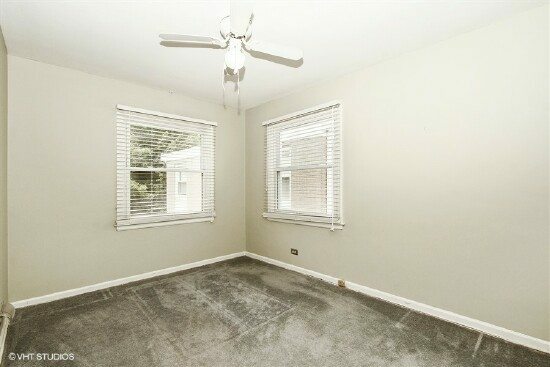 The spacious family and laundry room, large closets, additional storage space and parking along with the neutral décor throughout make this the perfect place to live or a great investment opportunity with rental income potential and no assessments. Close to Devon and Lincoln and across from Thillens Stadium and Channel Trail make the location great. 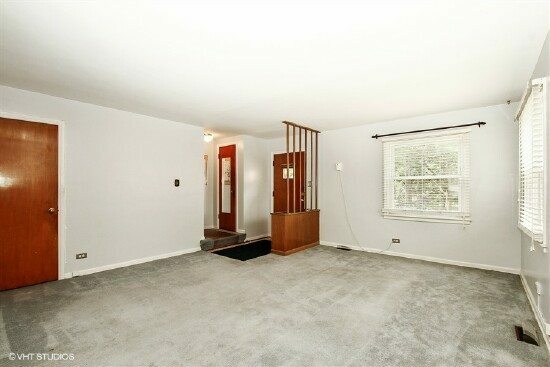 The living area is bright and spacious with a coat closet and foyer. 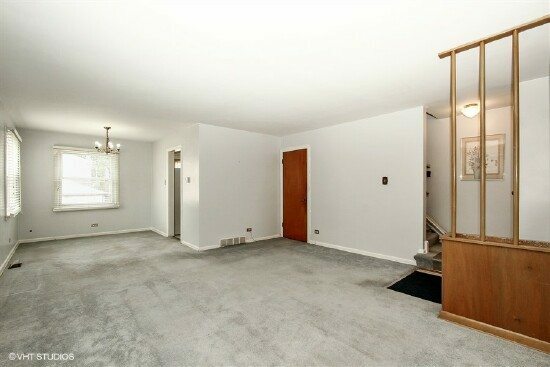 Open layout adjacent to the kitchen and living room. 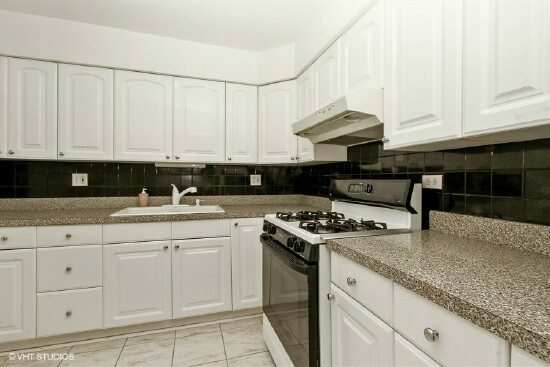 Completely renovated kitchen is extremely functional and tastefully updated with tons of cabinet space. 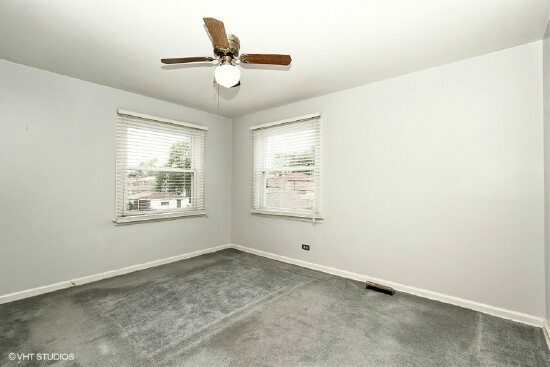 Large bedroom has great light and a spacious closet. 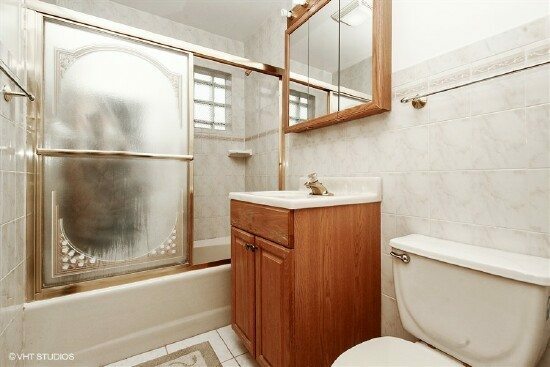 The recently updated full bathroom is tastefully done with neutral décor. Spacious 2nd bedroom fits a queen size bed. 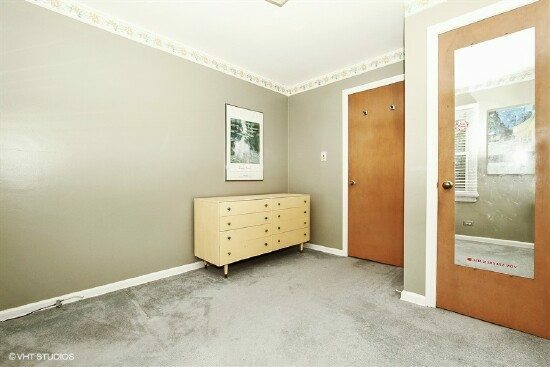 Good sized bedroom with a spacious closet. 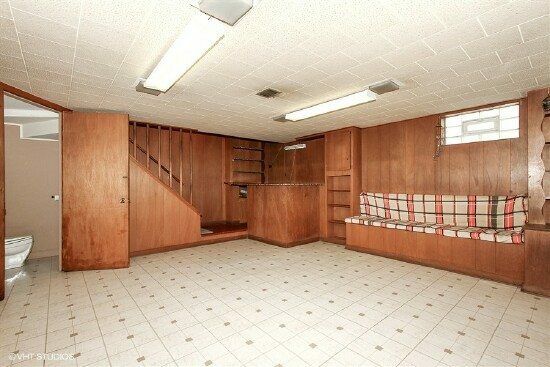 Endless opportunities – make this room your office or your family’s fun space.